Mango Languages online language-learning system is excited to offer two new ESL (English as a second/foreign language) courses and 12 new foreign language courses, bringing the entire database to a grand total of 60 foreign and 17 ESL courses. Mango listened to customers’ recommendations and added these languages to better serve the needs of its users. Mango’s popular Android Tablet app is now enabled to work on tablet devices, including: Galaxy, Kindle Fire, Nexus 7, Nexus 10 and many others. The Spanish and Simplified Chinese translations of the Overdrive user interface are now live. You will find the drop-down menu allowing users to switch between languages in the upper-right corner of your website, next to the sign-in link. On smaller screens such as on mobile devices, the drop-down menu will be located in the footer. 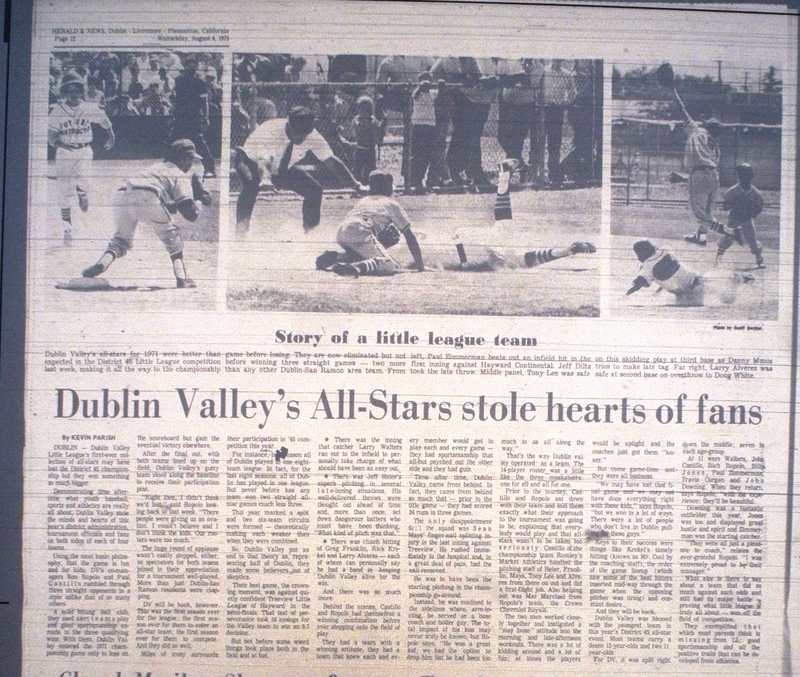 Here’s a walk down memory lane from an article that appeared in the Valley Times (Herald & News) Dublin-Livermore-Pleasantonon-California, pg. 12, Wednesday, August 4, 1971. Special thanks to Don Meeker for the work he has done with our local history resources. 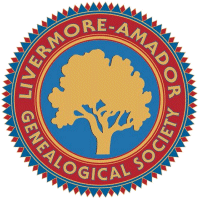 Our friends at the Livermore-Amador Genealogical Society (L-AGS) just released a new database of historical information. 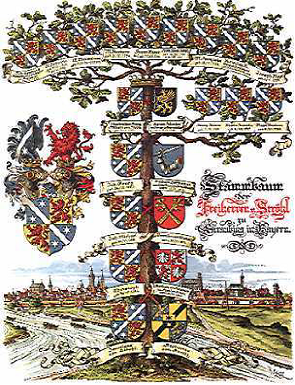 “L-AGS has posted a new database on its Web site which will be of interest to people researching the history of the Tri-Valley area. This is the first of several books that L-AGS will be placing online and in print based on the research of the late Mildred “Millie” Freitas. “Millie” Freitas, 1919-2012, was a well-known Tri-Valley genealogist who hired students to transcribe birth, marriage, death and other vital data from microfilm of early issues of the Livermore Herald. She compiled it all in a typewritten manuscript in 2000, and made it ready to publish, but never did so for some unknown reason. Our database consists of searchable images of the typescript, plus a newly compiled index of 11,000+ entries. To view the data, go to http://www.L-AGS.org and click on “Searchable Local Records – Cemetery, Census, etc.” Then scroll down to the category “Biographical and historical data” and click on “The Mildred E. Freitas Collection: Genealogical data extracted from the Livermore [California] Herald, 1899-1913. A book in print is in process and will be released in a few weeks. * Access Dublin history anytime, anywhere. Hear All About It! Stories for school age kids and their parents is bookin’ it to the barn this July. 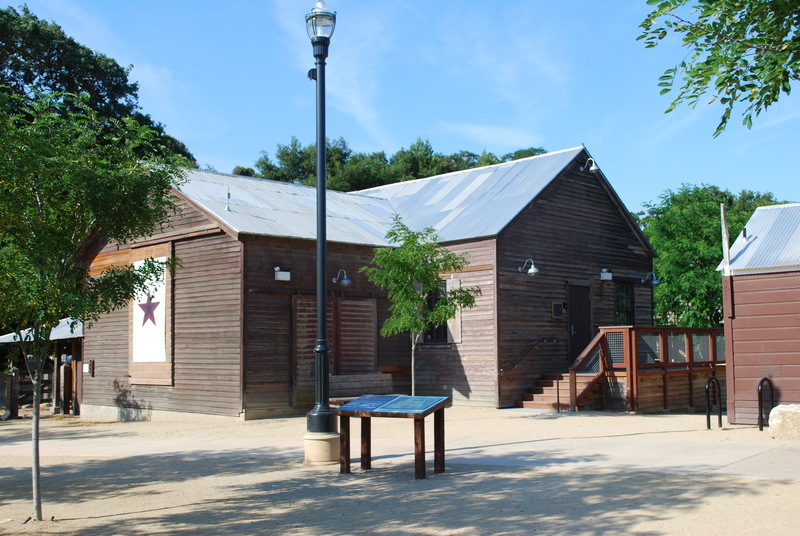 Join librarians and community members for an evening of stories perfect for the young and the young at heart in the Sunday School Barn at the Dublin Heritage Park. 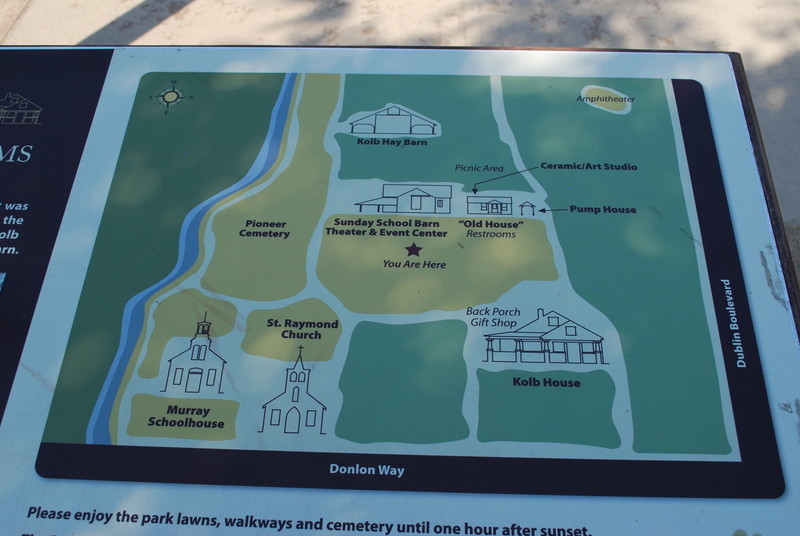 The Dublin Heritage Park is located at 6600 Donlon Way, at the corner of Dublin Boulevard and Donlon Way. We’ll be sharing stories Wednesday July 10, 24 and 31 beginning at 6:30. This program is best for families with children ages 5 and older. Wednesday July 17 is the National Night Out Kickoff. Come and visit the library’s table at this special event. Your Alameda County Library System now offers 3M Cloud Library database. 3M Cloud Library is an innovative way to browse, borrow and read popular fiction and non-fiction e-books from your library. The majority of the collection is from Penguin, which is not available from Overdrive. There are currently about 750 titles, including many children’s books. You can find the link on our A-Z List and the eBook guide. 1) Download the 3M Cloud Library App from the Apple App Store, Google, Play, NOOK Storefront or install the PC or Mac 3M Cloud Library Apps. 2) Log into your Library. Using the drop down menu, select your state, library, and enter your library ID and PIN (required). Click to agree to terms and log in. 3) Browse, check out and read. Now you are ready to browse, check out and read e-books from your local library. 4) Transfer e-books. If you have an e-reader, use the PC App to load the e-book through a USB connection (see support tab for detailed instructions). The 3M Cloud Library collection can be viewed direct at this address.